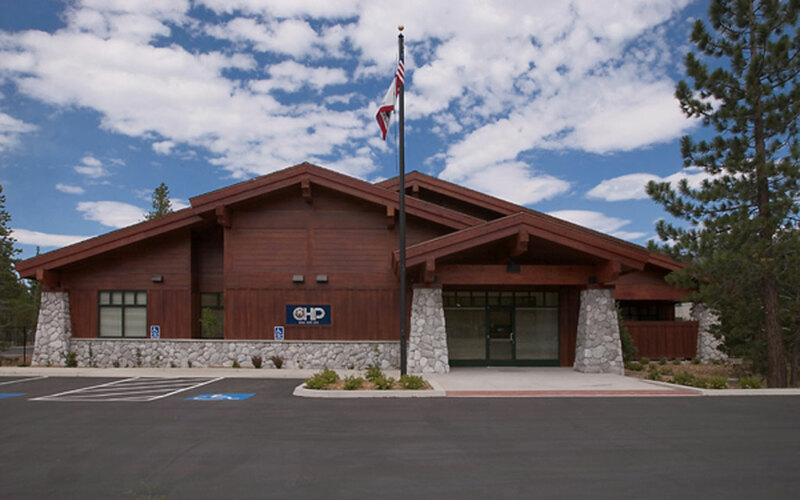 Constructed at 6,200 feet above sea level, this project in the South Lake Tahoe area included four new essential services buildings with vehicle maintenance bays, totaling 14,600 square feet and infrastructure: a 10,200 square foot CHP field office, 2,000 square foot Fueling Station, 1,000 square foot Storage Building and 400 square foot Radio/Generator building. 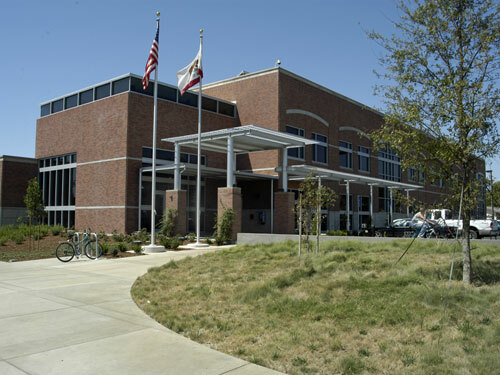 The scope of work included normal and emergency power systems, interior and exterior lighting, telecommunications cabling, fire alarm, security and paging systems. The project also included the design of power service and telecommunications cabling interconnections from commercial service systems. Lighting design services included developing the interior building and site lighting design. The telecommunications design included telecommunication rooms, racks, grounding and premises wiring. 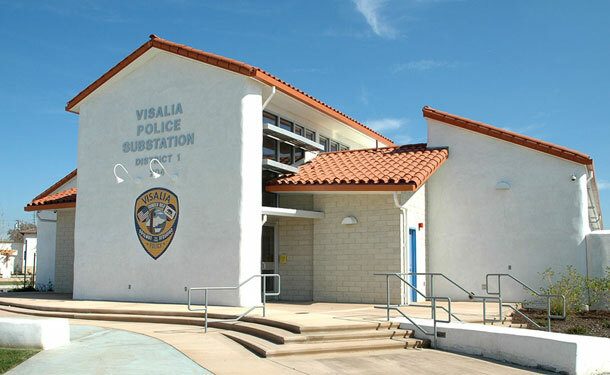 Low voltage systems design included fire alarm, security, card access and paging systems. M. Neils performed electrical engineering and lighting design services as a subconsultant to the project architect and prepared electrical drawings, specifications, and opinion of cost. The firm also provided construction support services including review of the contractor’s electrical material and equipment submittals, preparation of responses to the contractor’s requests for information, and construction observations of the electrical work. 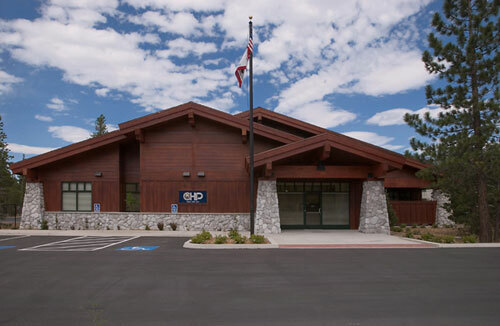 Architect: Dean F. Unger, AIA, Inc.